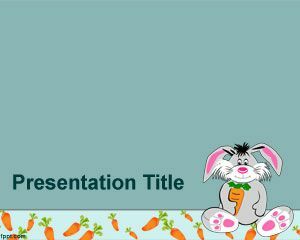 Rabbit PowerPoint template is a free kids PPT template design for kids presentations. 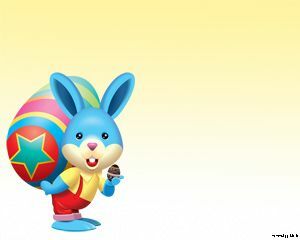 You can download free rabbit template for presentations to be used in presentations on animals as well as other drawing presentations for kids. 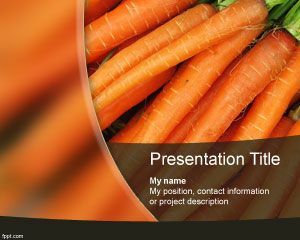 Free rabbit PPT template is a free basic design for animal presentations and you can download the free PPT template with rabbit and carrot. 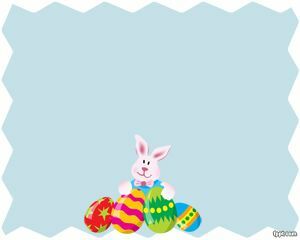 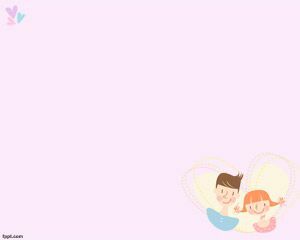 There are carrot images or vectors along the footer of this master slide and you can put your rabbit photos and images in the internal slide. 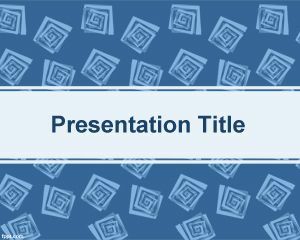 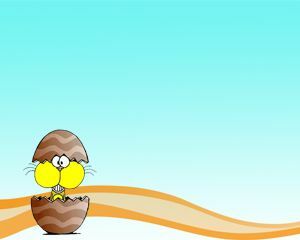 You can download other free kids PowerPoint templates and slides for presentations.